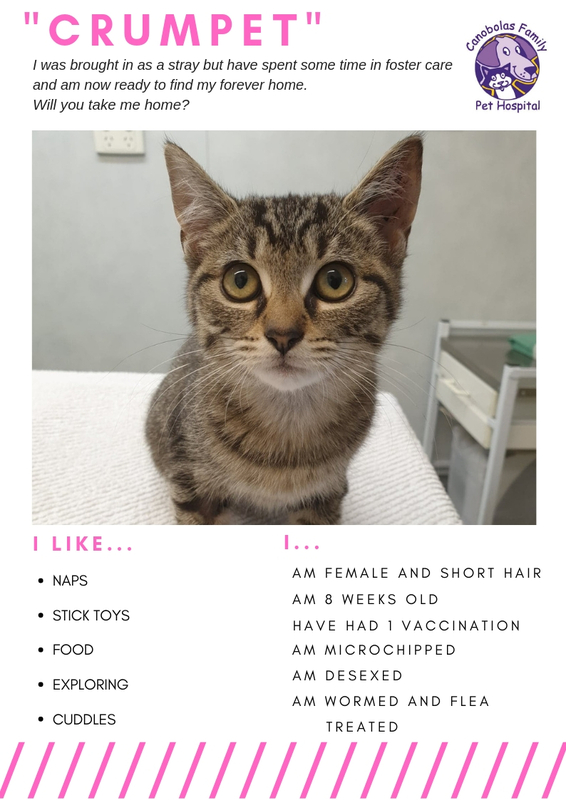 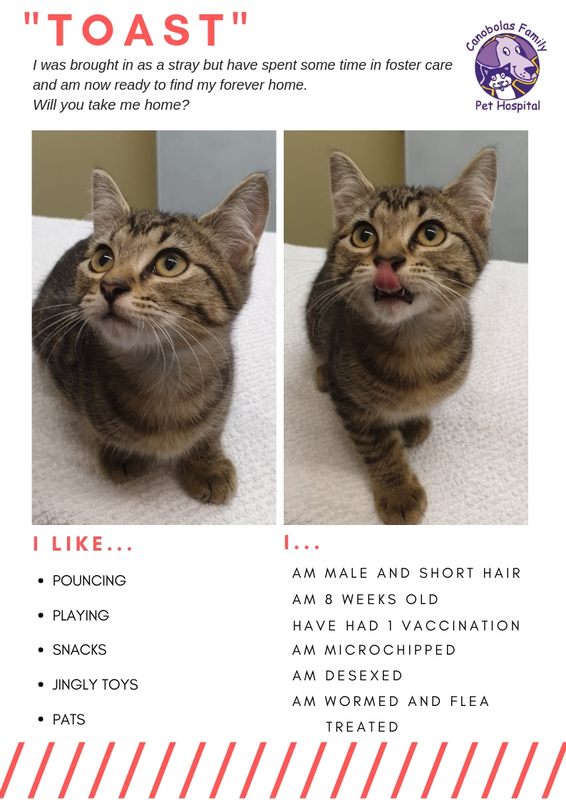 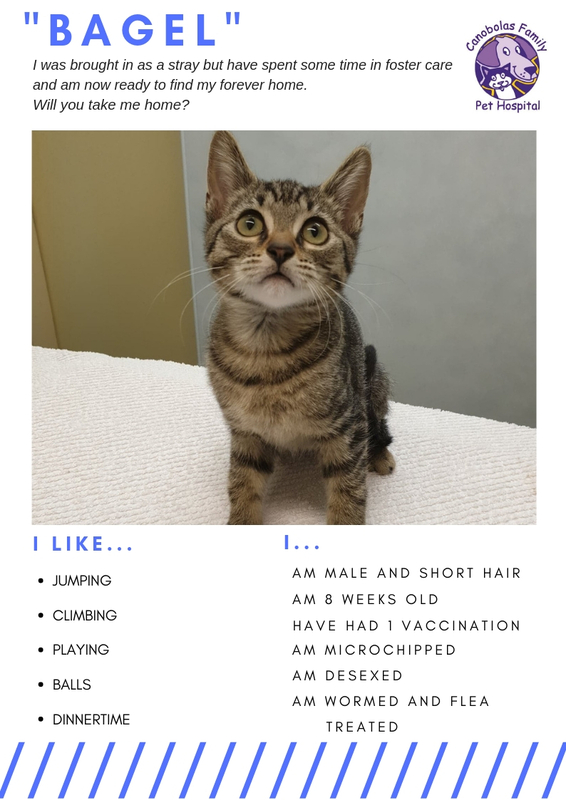 If you follow us on Facebook you will know that we have been working with the Orange City Council to rehome stray kittens that are brought into us. 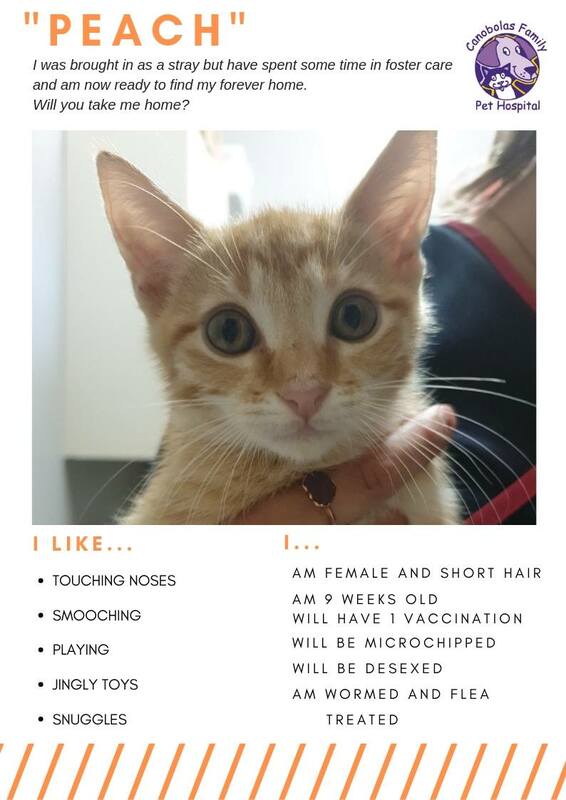 Due to overcrowding in shelters we are the last resort for these kittens. 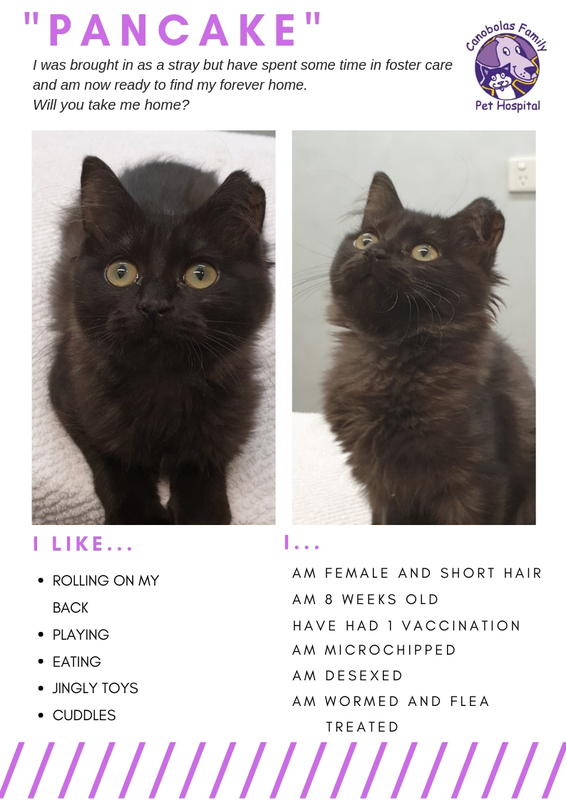 Our nurses and vets do everything we can to ensure these gorgeous animals get to grow up and live happy lives, rather than being put to sleep. 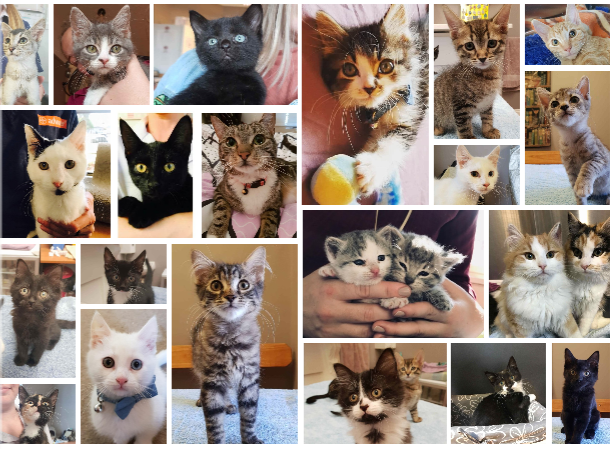 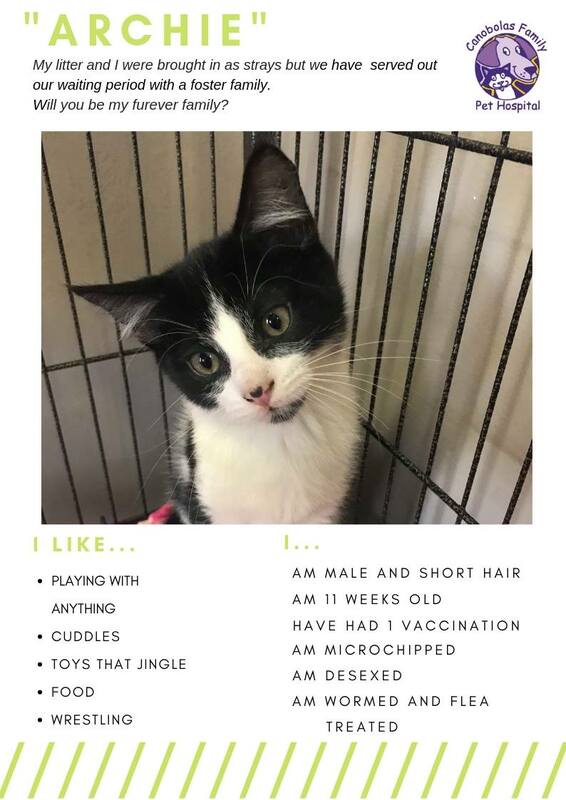 We have successfully rehomed over 70 kittens since January 2018 and still have plenty more in foster care. 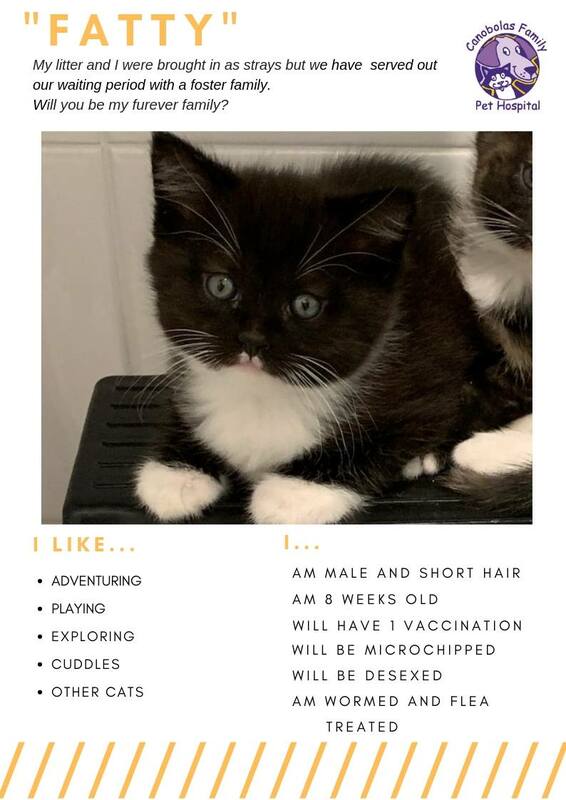 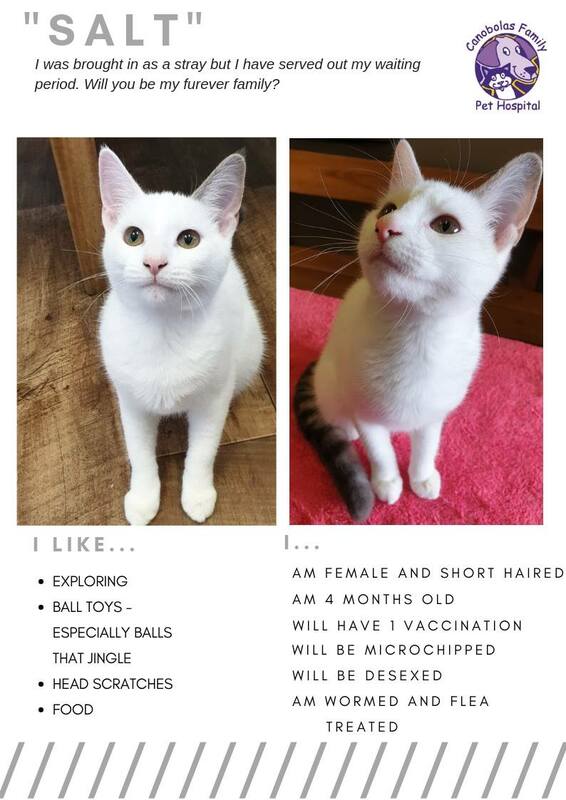 For a short time only we are also offering free kitten kindy classes to help socialise your kitten further and ensure that you all start off on the right paw together. 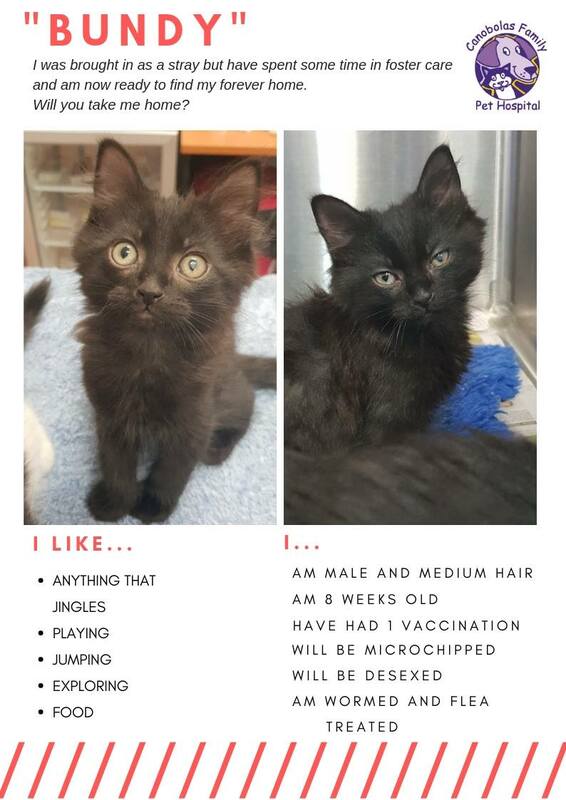 The kittens below are currently available for adoption. 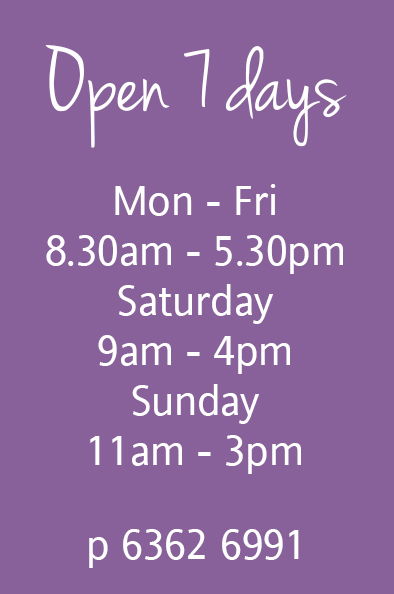 Please call in and see us at 10 William St, Orange, to meet them.